CraftyJC Cards: Its raining hearts! Another V-day card :) Lot of hearts. 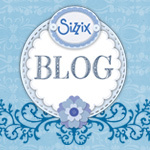 Question now… where do you get your envelopes? 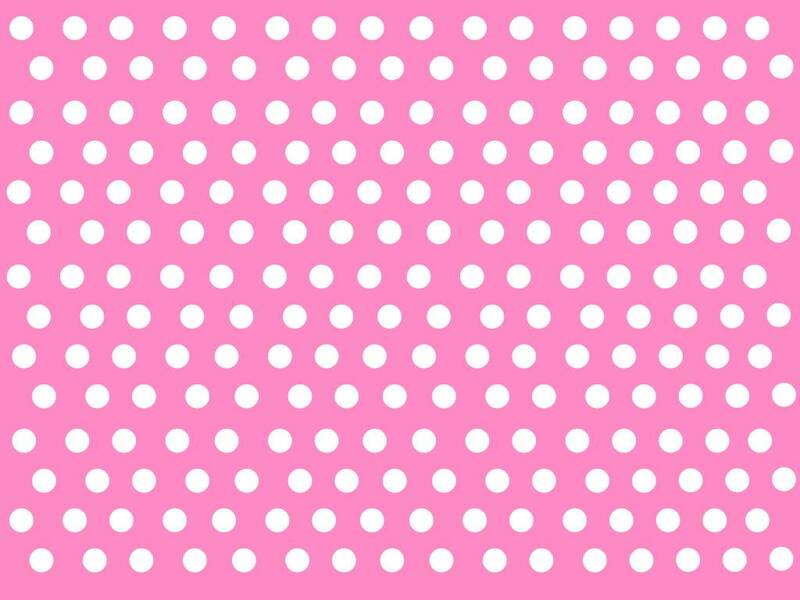 PPS: You can download the Pink Polka paper here. It is an A4 size. This is so sweet - thanks for entering my challenge.